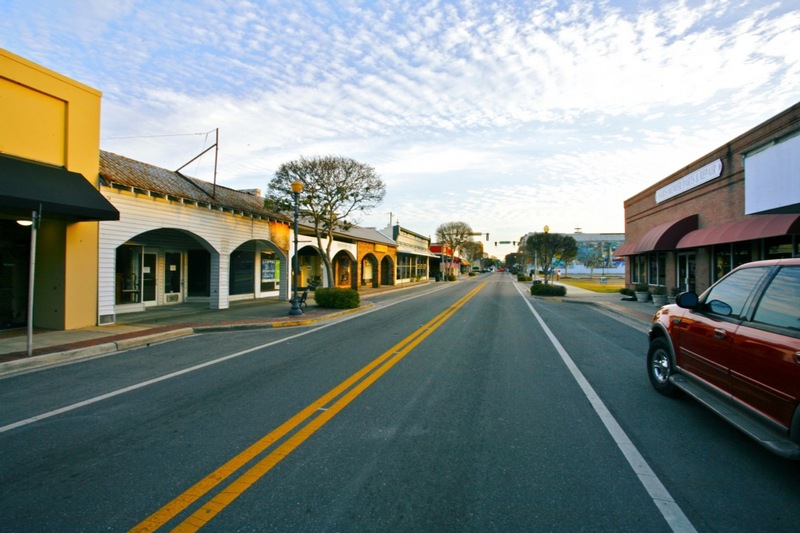 Get a taste of southern hospitality and old world charm as you visit the local chops and eateries in downtown Lake City. Here you will find many historic buildings, architecture, and history. The historic Blanche Hotel, famous for housing the notorious mobster Al Capone, sits proudly on Marion Street adjacent from Olustee Park where many historical markers are placed. The park also lends itself to visitors that just want to enjoy the beauty and nature of downtown. Another point of interest, the Marion Street Deli and Pub contains many artifacts and relics of the city and provides guests with a quaint yet sophisticated atmosphere. Spend the day and take in all the downtown has to offer!